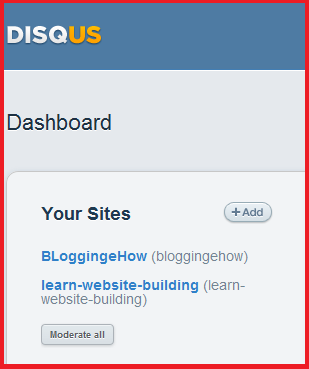 I was going through Disqus controls searching for some more tools that it may provide and guess what? You can now customize the text of the comment count link. 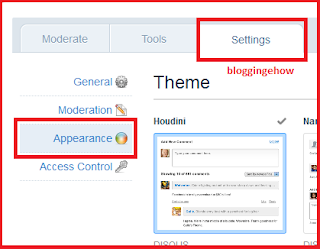 You would have seen this feature in many Blogger templates. Some templates follow the order of simply showing the comment count with wrong sentence structure. Like for no comment it would show (0 comments), for one comment it would be like (1 comments) and for more than one comment it would be (5 comments). So the point is, those templates use the same syntax for all comment counts and thats what we are going to fix now in disqus commenting system. 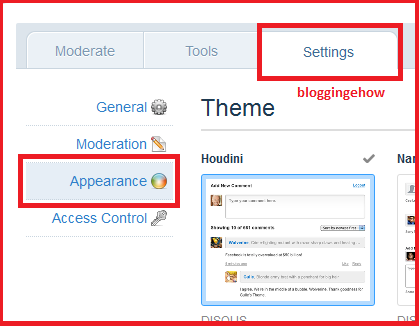 Note that this is just for the people who have applied disqus commenting system to their blogs. So lets get started without wasting time. 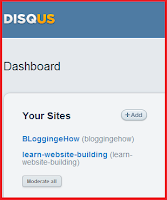 Sign in your Disqus account and select your blog. Then go to Settings tab >> Appearance tab (on left). Now scroll down up till you see 'Comment Count Link' section as shown in the picture below. 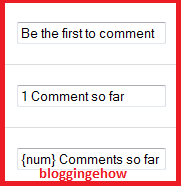 Show Disqus Comment Count of a Post Beside Post Title in Blogger. In case of any confusion, drop a comment below and ill get back as soon as i can.